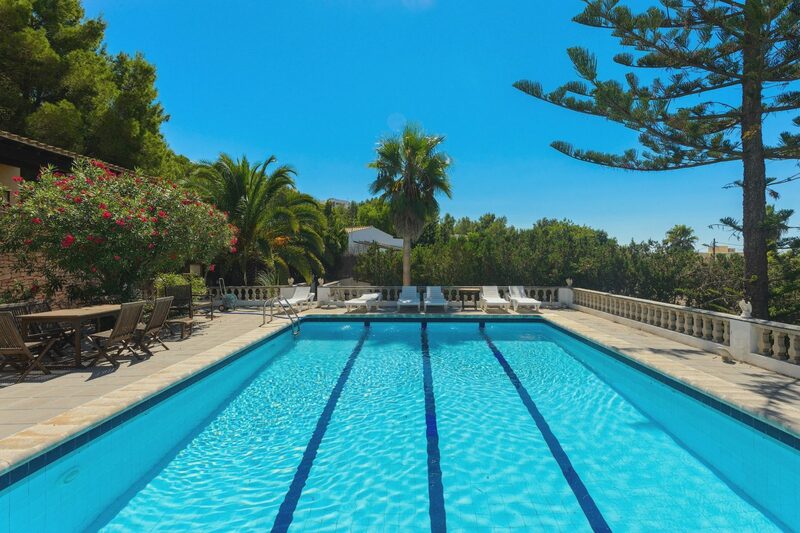 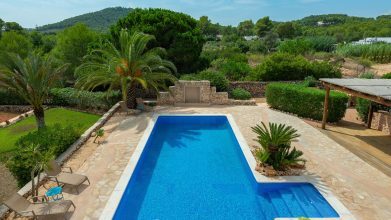 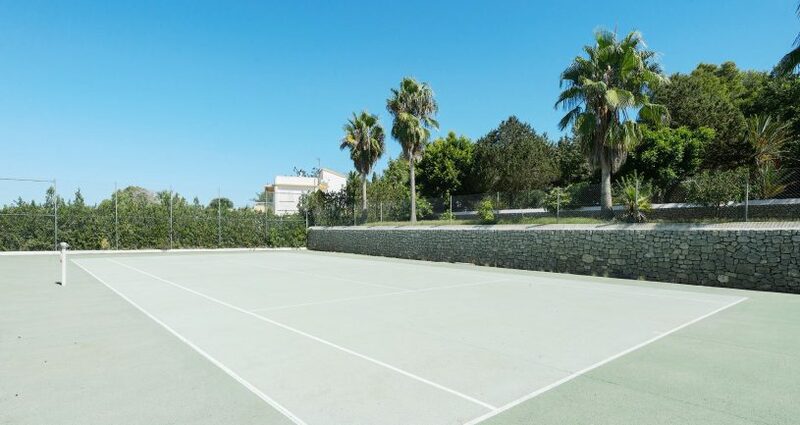 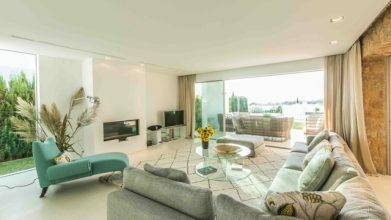 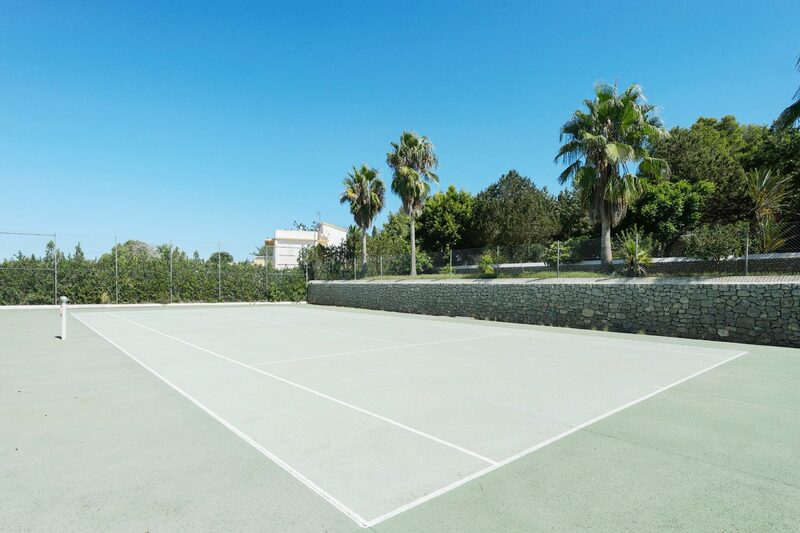 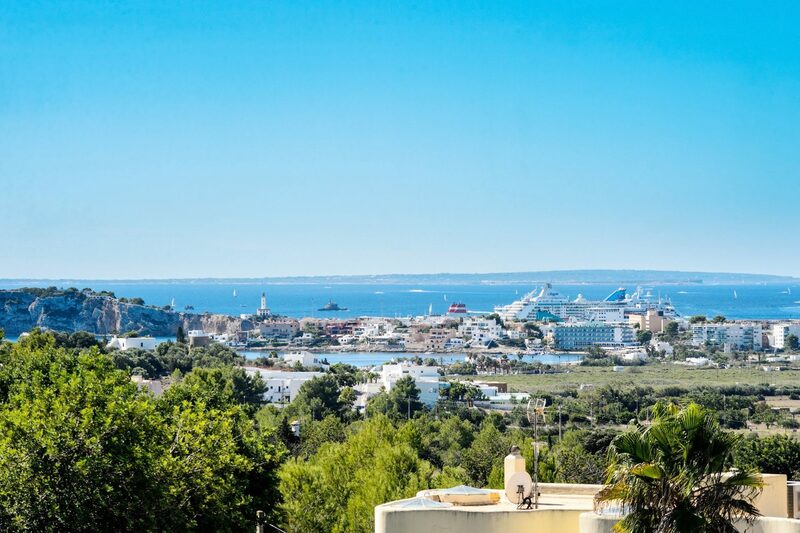 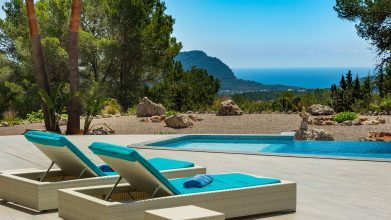 Fantastic property with sea views and a tennis court minutes from the village of Jesus and Ibiza town. 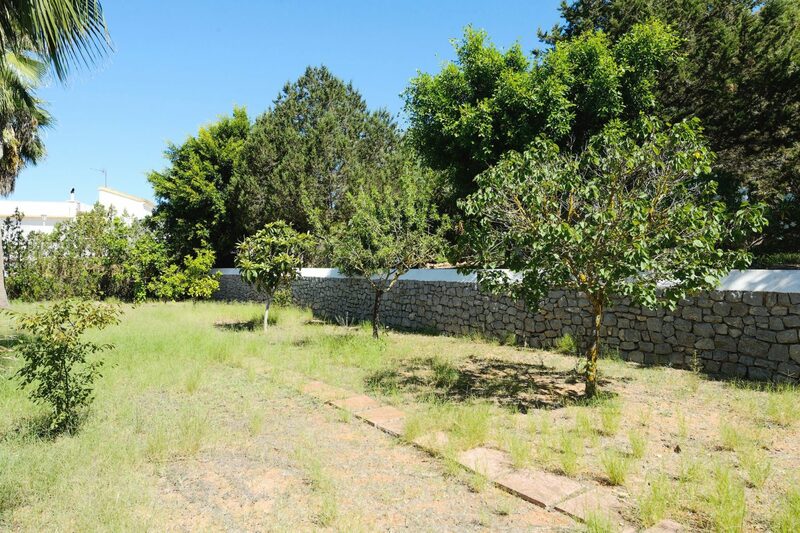 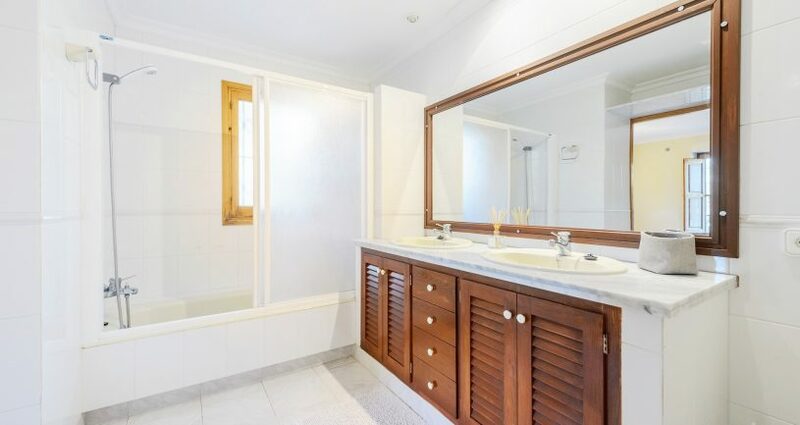 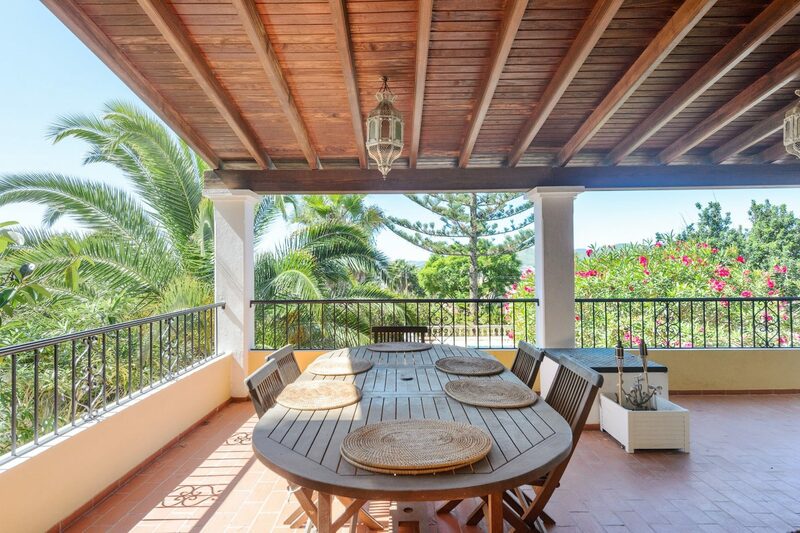 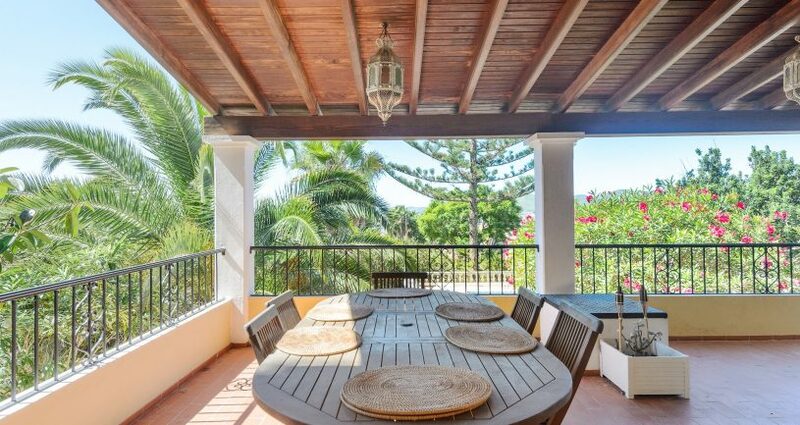 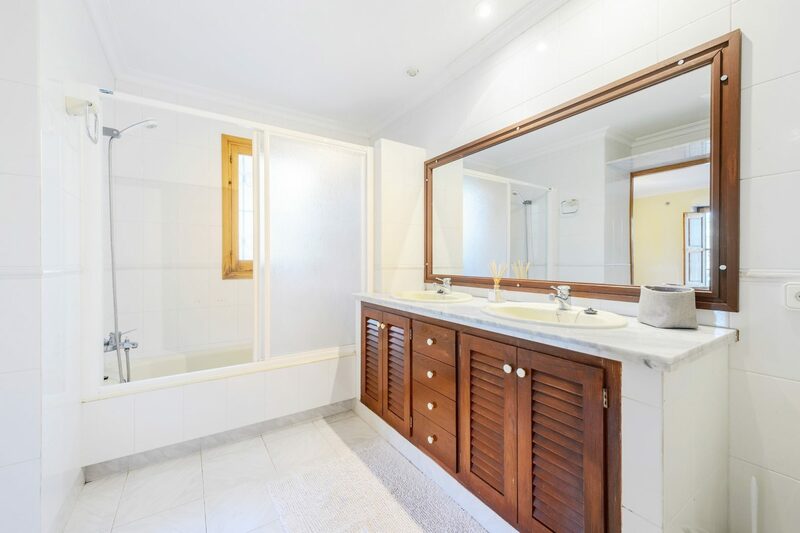 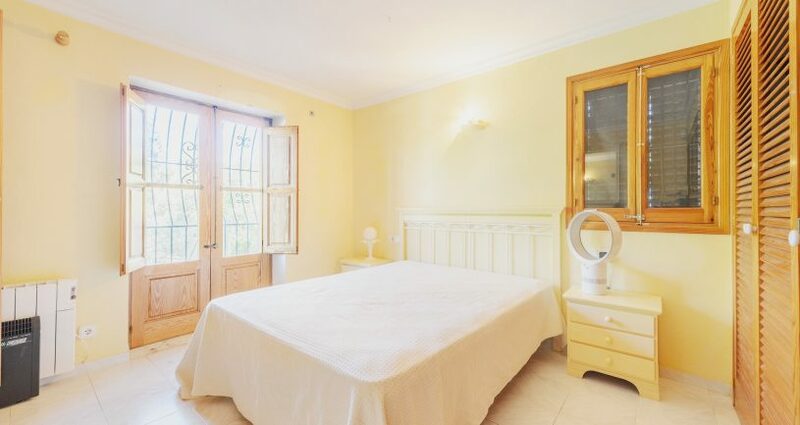 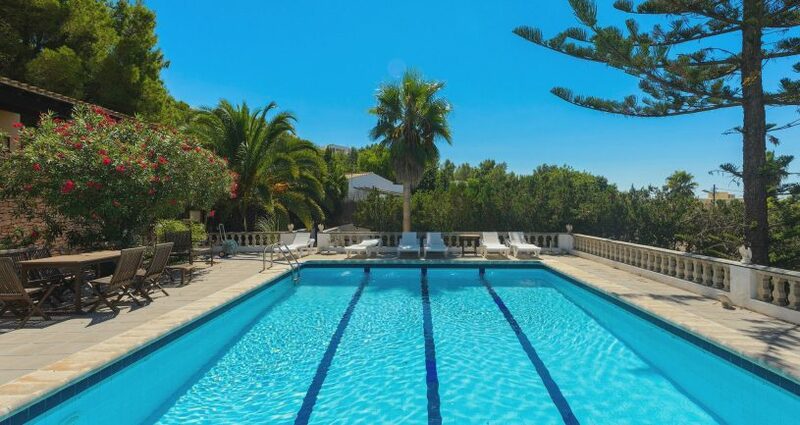 This spacious Mediterranean villa is set over two floors including 5 bedrooms, 3 bathrooms, a large open plan sitting room 2 kitchens set in the fenced terraced plot with its own tennis court and private water well. 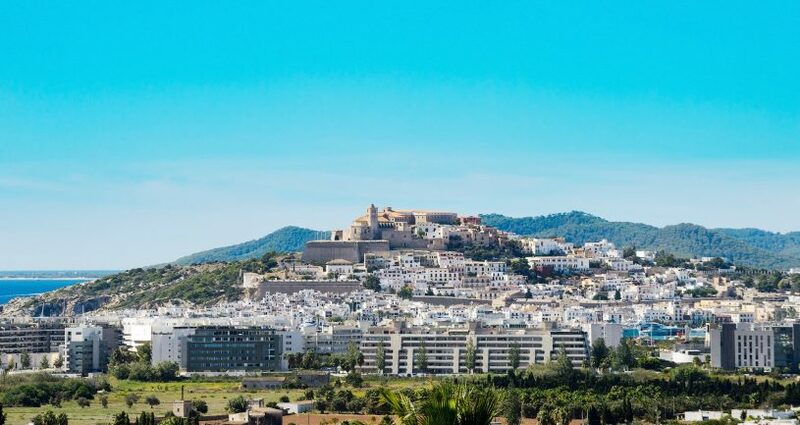 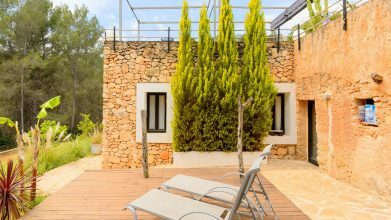 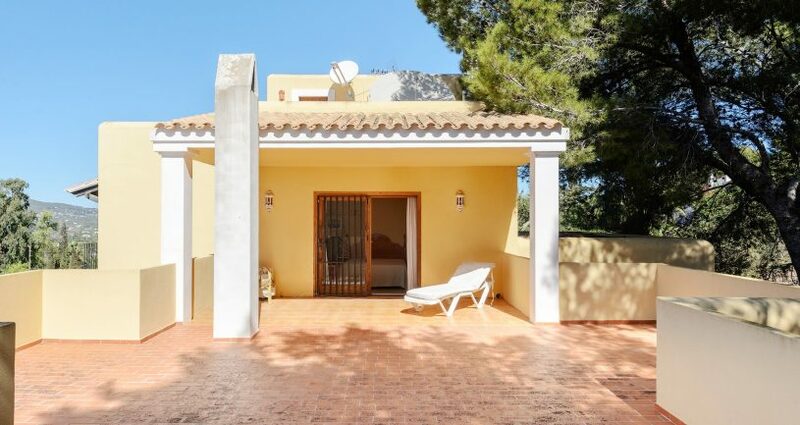 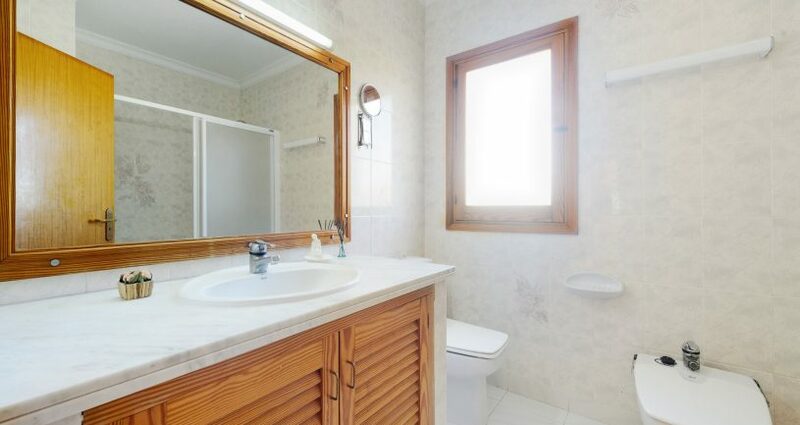 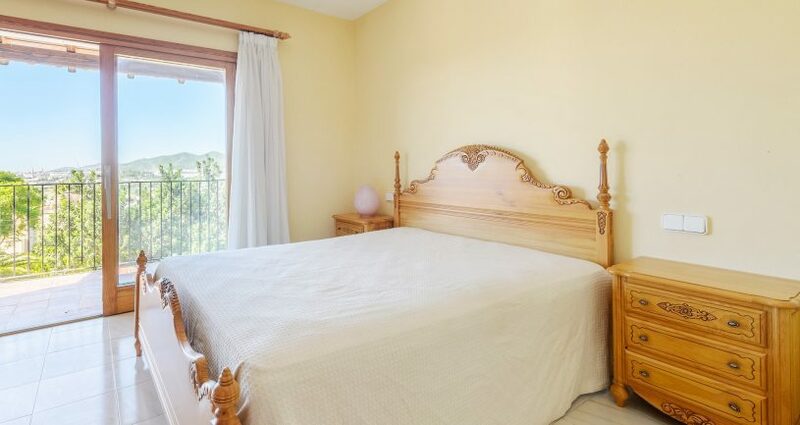 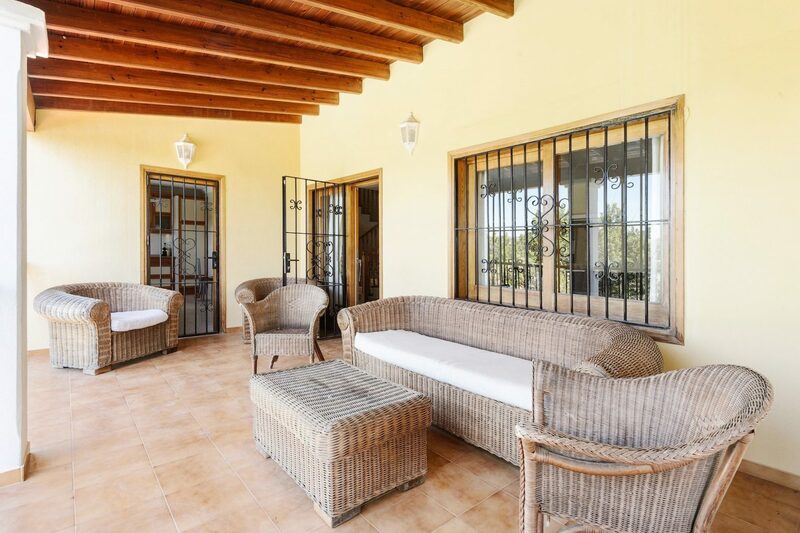 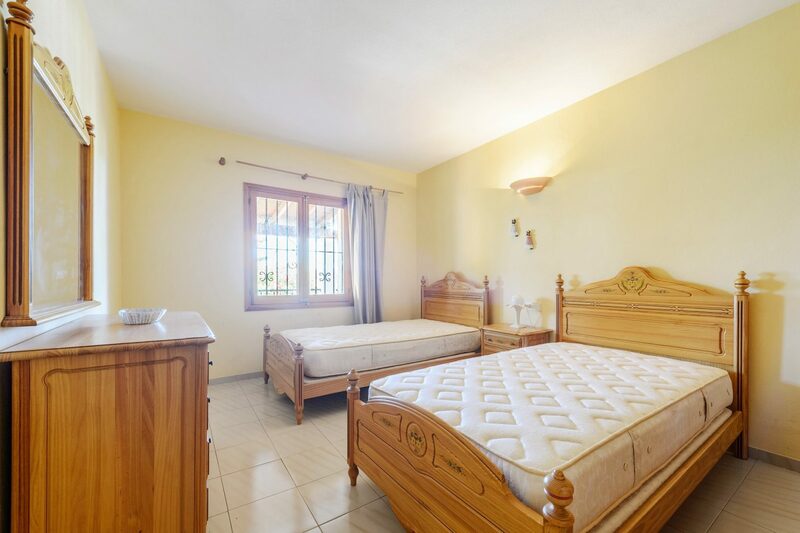 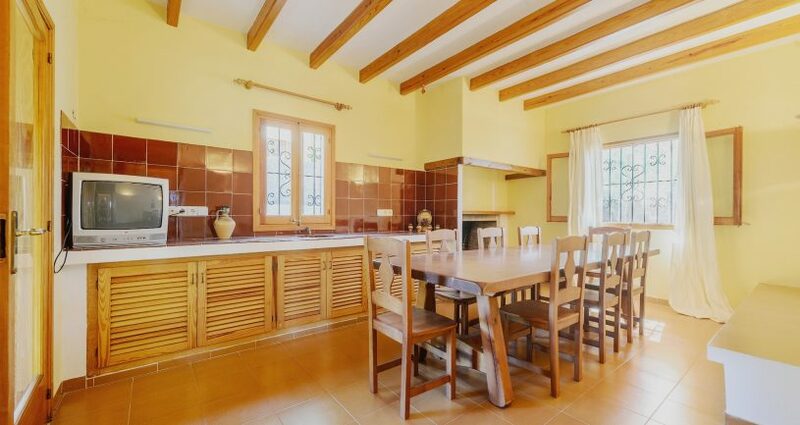 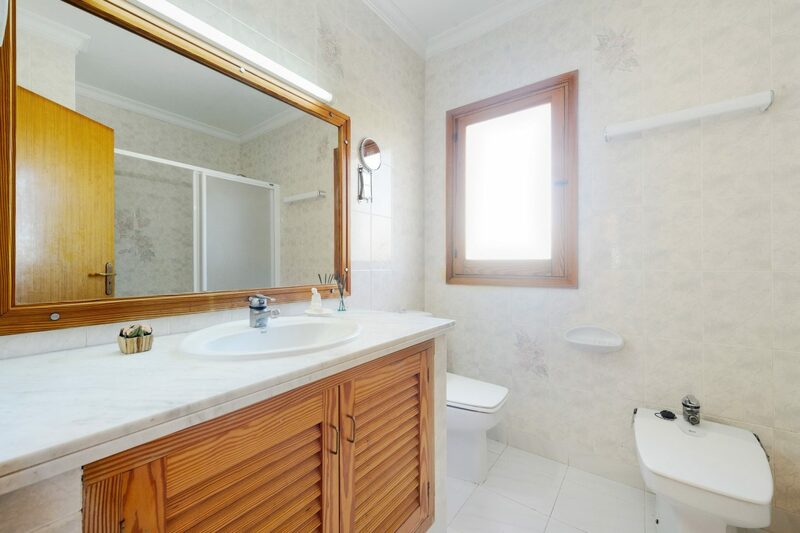 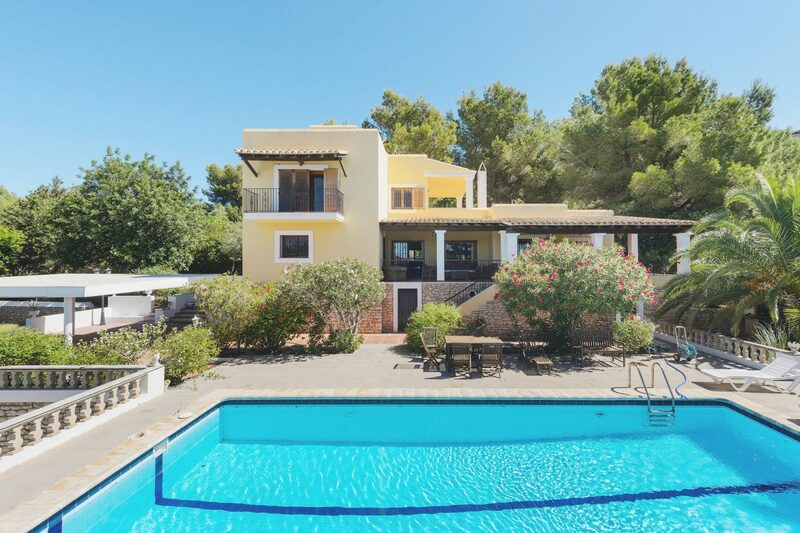 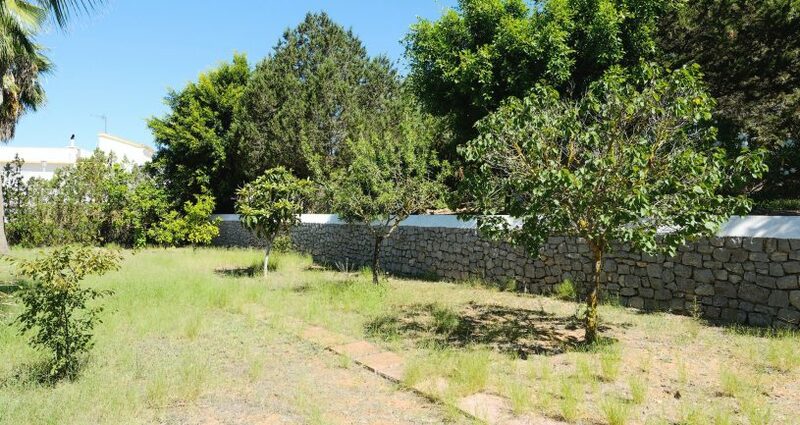 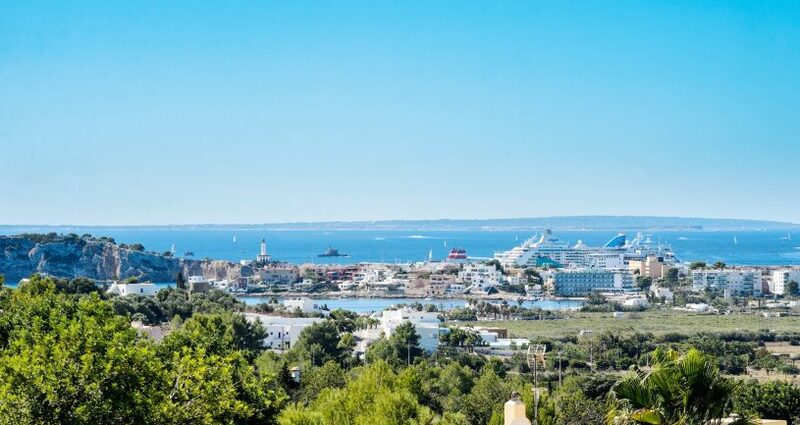 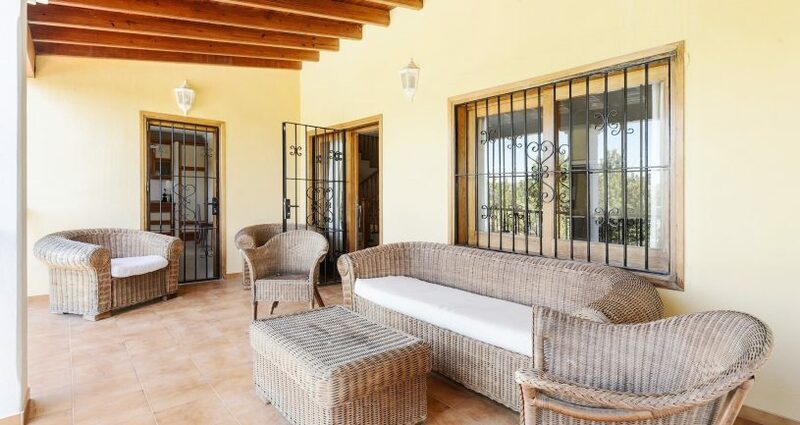 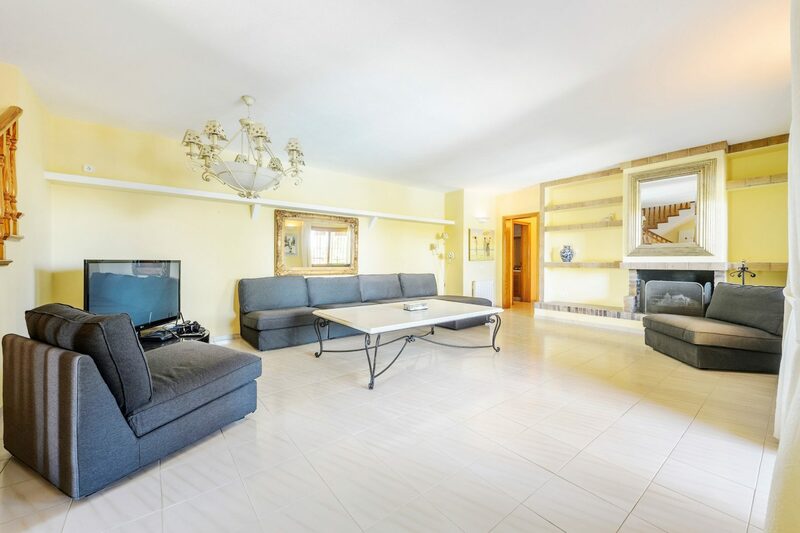 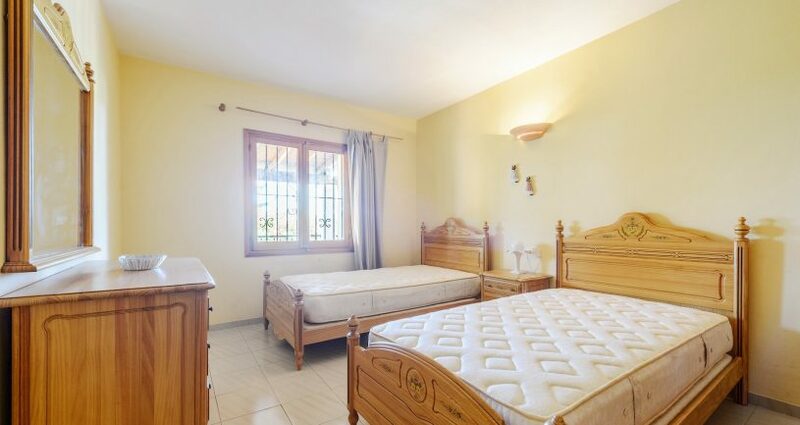 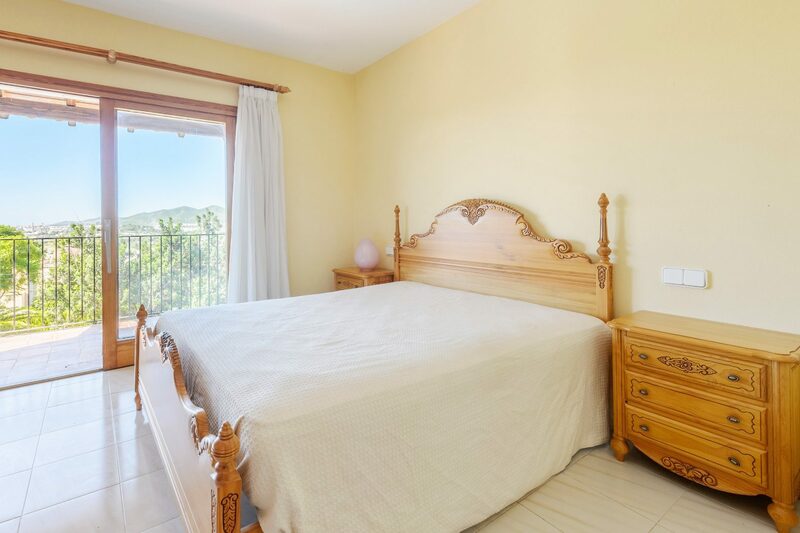 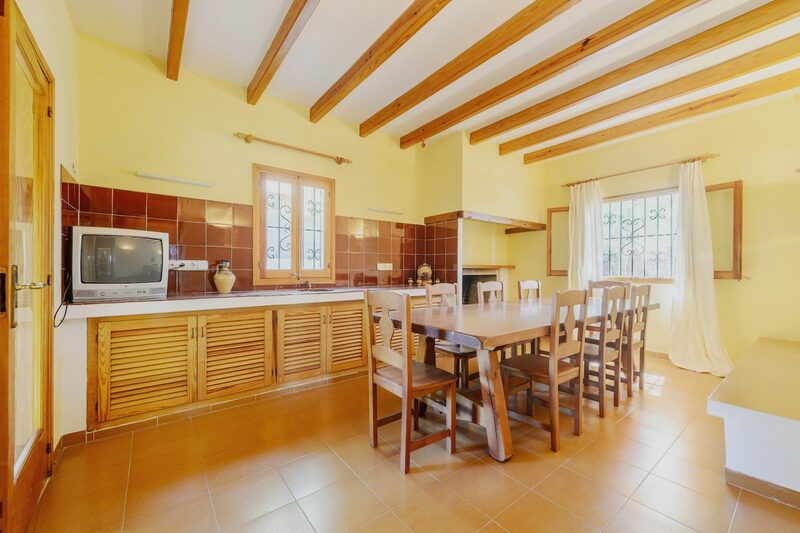 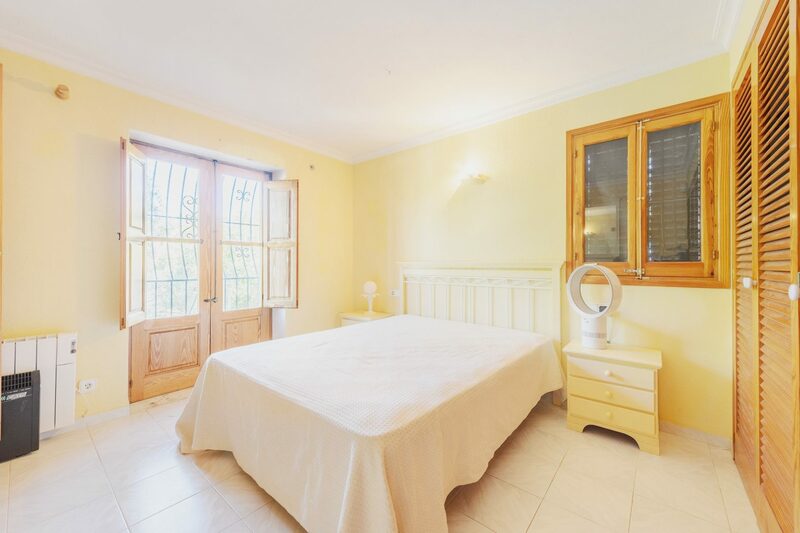 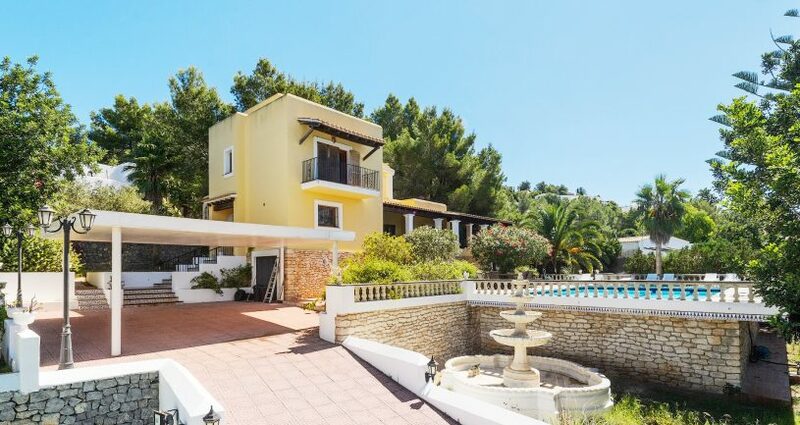 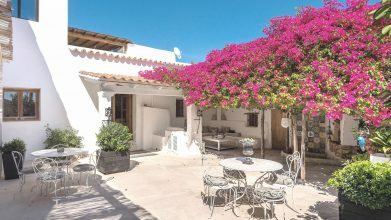 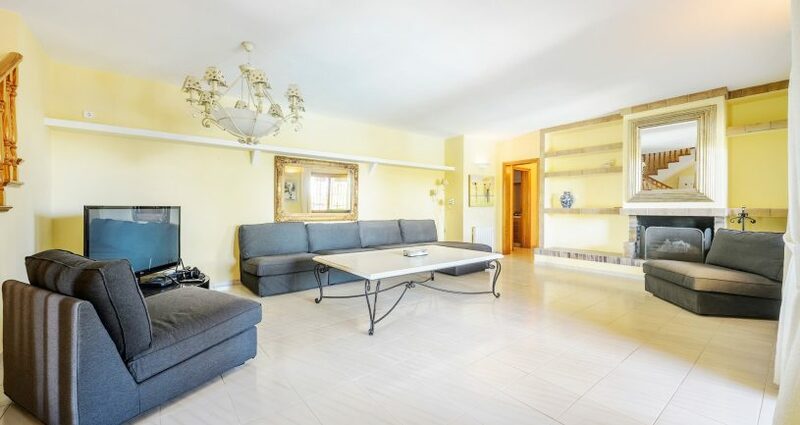 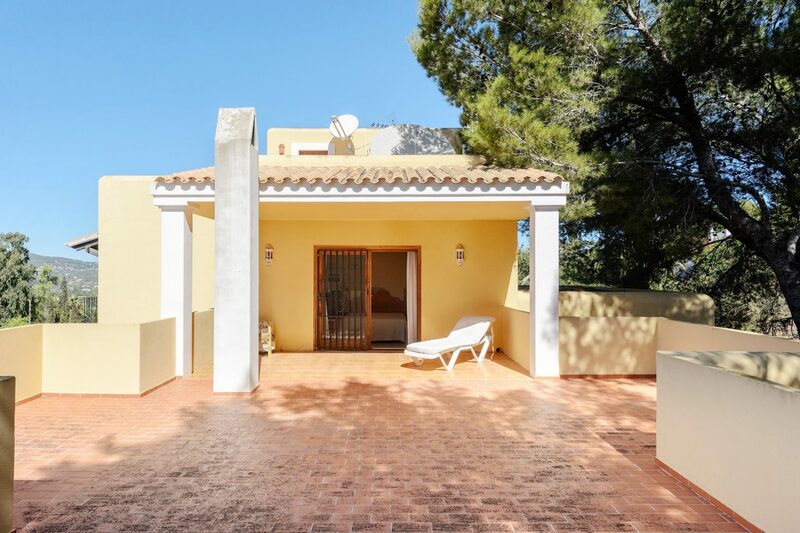 The property needs a bit of investment but is in a very convenient location near Ibiza and proximity to the beach of Talamanca make it a great holiday home or family villa for all year living.